Sport at Christ’s School is going from strength to strength. 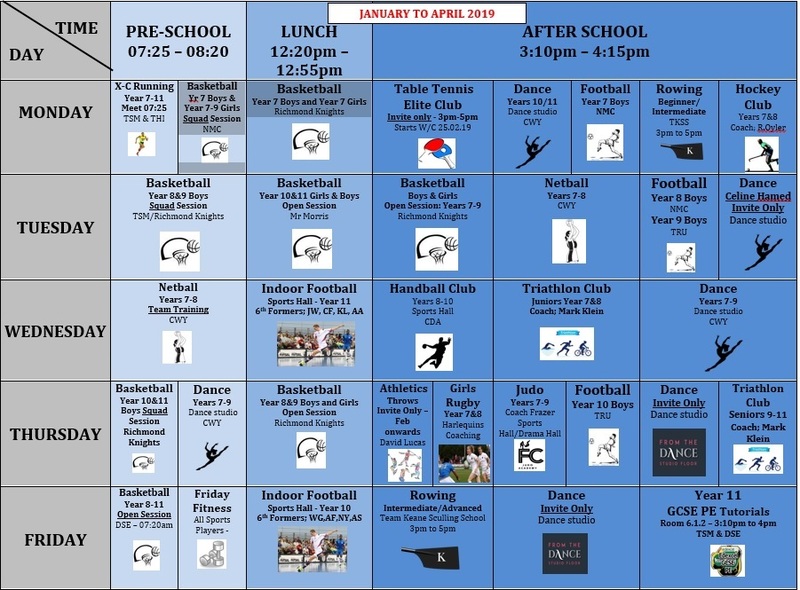 We offer a variety of sports clubs - before and after school and at lunch times. Students can choose to participate or compete.